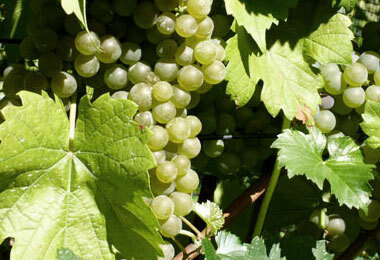 GRECHETTO White, of native vine, it is a well structured wine (11,5-12 % vol.) it finds in BOTTI’s property an ideal climatic background, which aids the concentration of sugar. Its golden yellow matches a fruity smell and a delicate, lightly bitter taste. It is specially enjoyable fresh (8°-10°), with hors-d’œuvre, fish dishes, rice with vegetables and white meats. but Umbria has become my ideal land since centuries. A fresh taste, lightly bitter. the notes of the “Moonlights” music.